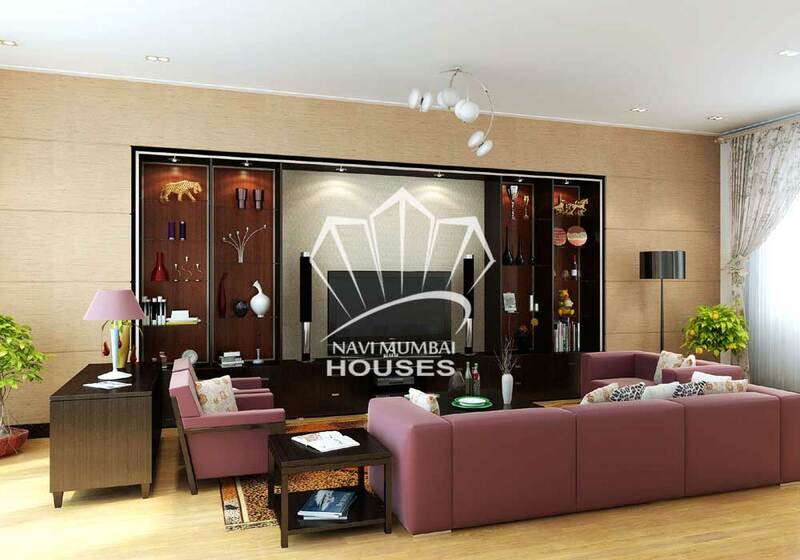 1 bhk resale flat in Navi Mumbai Rabale Sec 29c available with basic facilities like intercom, lift, open car parking, security, watch man etc. The flat is all furnished like 1 AC, 2 Bed, 1 Curtains, 3 Fan, 1 Modular Kitchen, 7 Light, 1 Fridge, 1 Sofa, 1 Stove, 1 TV, 2 Wardrobe, 1 Washing Machine, 1 Water Purifier. This is 5 years old building. The flat is on 4th Floor with the area of 600 sqft. Near to all day to day needs and life style. For more details or queries contact us.